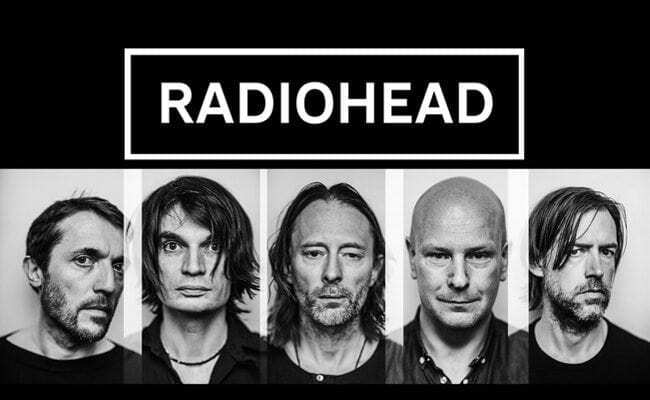 In support of their long-time musical endeavors and ninth studio album, Radiohead revealed 2018 US Summer Tour Dates, hitting arenas in major cities across the northeast. Taking a year off since the last time they played this part of the globe, the quintet will tackle locations they skipped over during their last run-around. 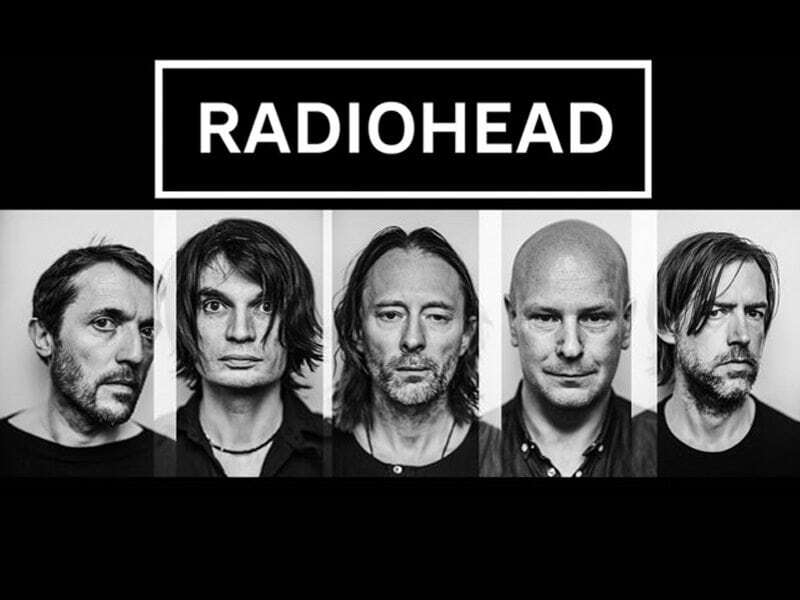 Beginning in July and fresh off the heels of a South American tour, the 16-date jaunt finds Thom Yorke and company launching the string of gigs in Chicago before passing through the world’s most famous arena, Madison Square Garden, on July 10 and 11. While giving some love to Canadian fans in Montreal and Toronto, the tour will also cater to larger cities like Cincinnati, Pittsburgh, Boston, and wrap up in Philadelphia on August 1 at Wells Fargo Center. 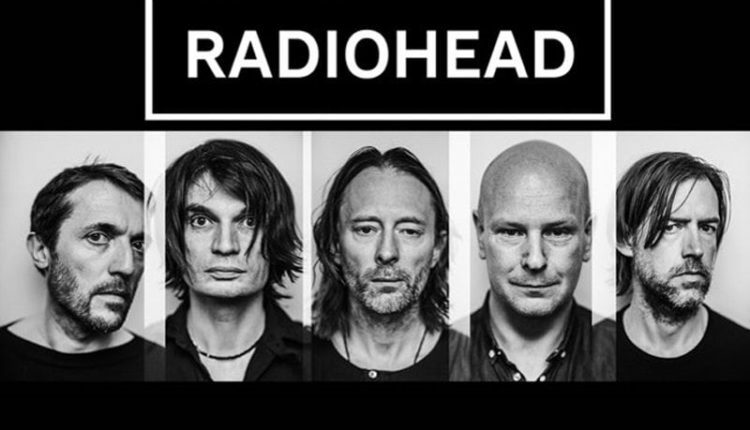 A Moon Shaped Pool is Radiohead’s ninth studio album, which saw its release in 2016. The LP found its way to Number One on the U.S. rock albums chart and Number Three overall, with “Burn the Witch” as a well-loved single. Aside from support gigs, band members have kept busy with side projects–particularly Jonny Greenwood’s scoring of the film “Phantom Thread,” and sound-tracking Joaquin Phoenix’s “You Were Never Really Here,” due out next month. Tickets go on sale Friday, Feb. 23. 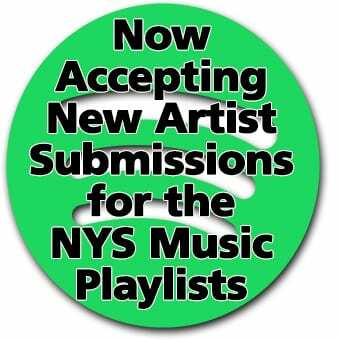 You can find more info on their site.